Behind the Bit: The Mare by Mary Gaitskill -- a pre-review heads-up! 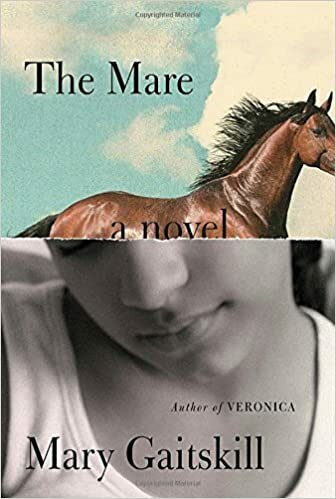 The Mare by Mary Gaitskill -- a pre-review heads-up! The author was nominated for a National Book Award for her earlier novel Veronica. It's timely and relevant, described as "story of people from different races and classes trying to meet one another honestly." At $14 it's not too-too expensive.